Here’s what Miley Cyrus absolutely needed at her wedding! Washington D.C: celebrities like to stay fit, they are also foodies like us and have favourite foods just like all of us! 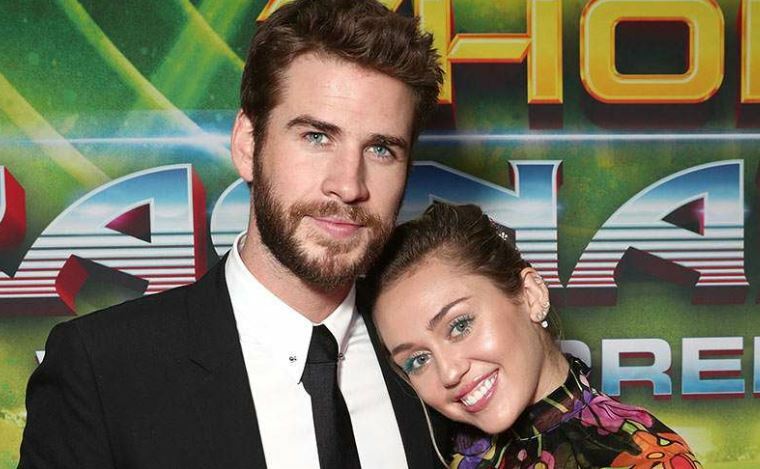 Before Miley Cyrus tied the knot with Liam Hemsworth late last year, the bride had one demand for their wedding. “Literally, vegan chicken and dumplings, I would do anything for dumplings. You could add nothing else. I didn't even need a dress; I was trying to wear leggings and a hoodie. I just wanted dumplings, that's all,” she continued. Hemsworth is completely smitten with his lady love and talked about how she insisted on taking his last name after their wedding. During a recent appearance on ‘Live With Kelly and Ryan’ on Friday, Hemsworth also opened up about how Cyrus has taken his late name legally after the two got married.